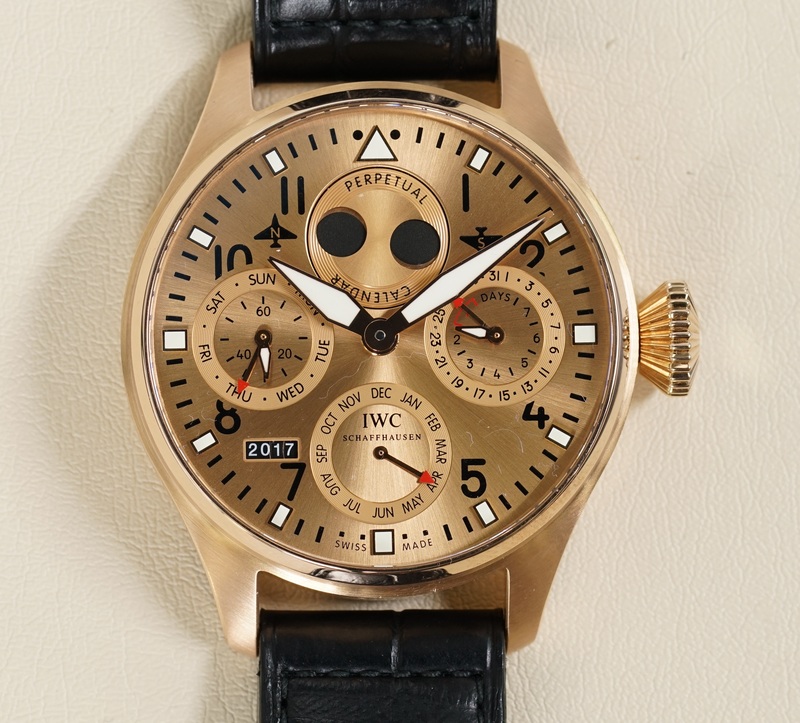 Looking at this watch may not remind you of a cockpit interior. But I bet many pilots might look at this shinny dial and imagine the sun up in the heavens, as they sometimes get to soak their eyes in. 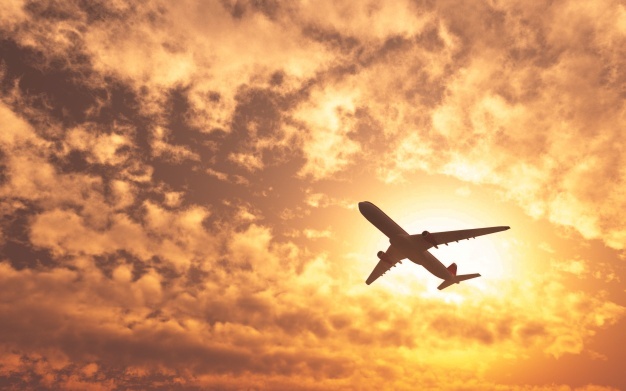 Again, I’m not a pilot myself but it is an imaginable scenario and quite a remarkable one at that. 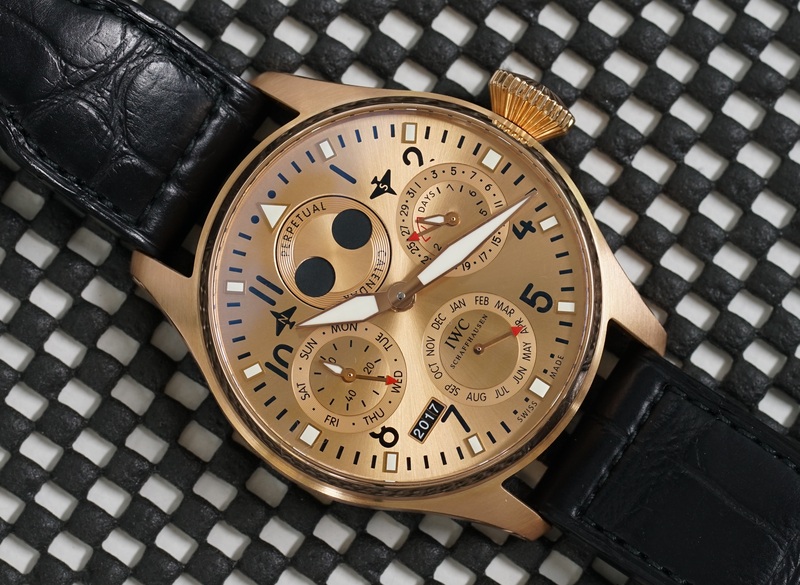 This timepiece was only made available for purchase at one of the five IWC boutiques worldwide: two of which are in Zurich, one in Geneva, one in Schaffhausen and one in New York; and with only 250 manufactured pieces, split among them. 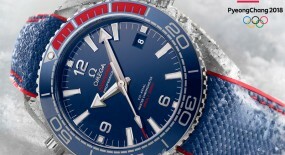 If you equate all those facts this is not only a stunning watch, but also a highly exclusive timepiece. 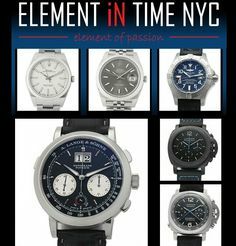 To put it into perspective with only 250 of these in existence, if it were divided equally throughout the 5 boutiques, none could have more than 50 in stock. 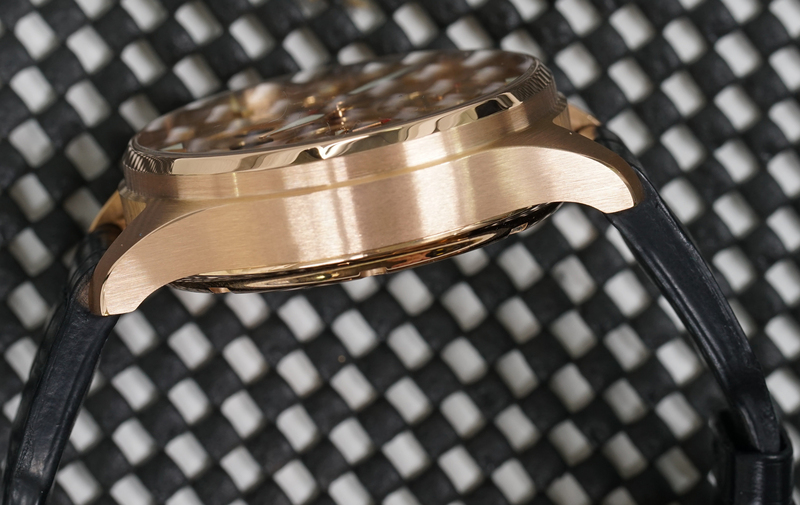 The 46mm case is made out of 18k rose gold with a mixture of brushed and polished finish. 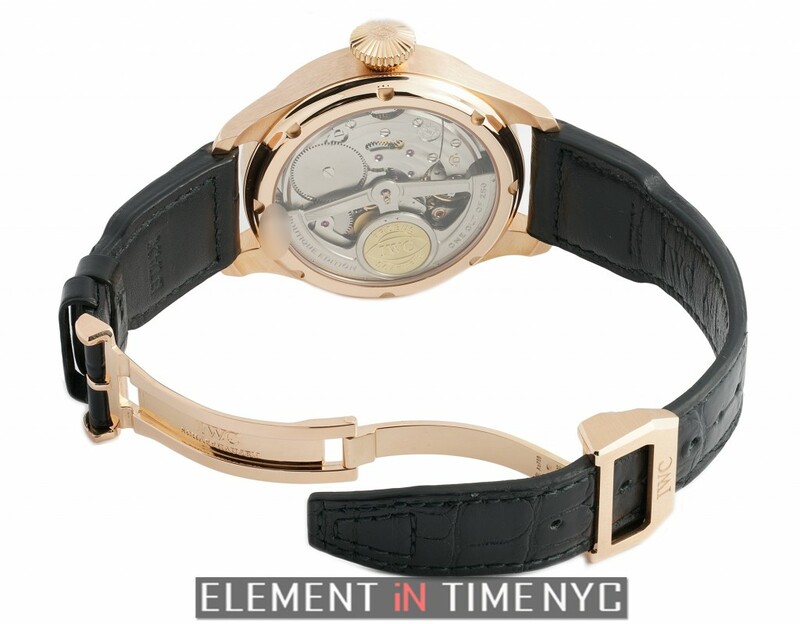 Its transparent case back allows to view the inner workings of the mechanical movement. Besides the accuracy, just focusing on the movement aesthetically is a treat. It’s been done in such a manner that there’s even depth to its components, with exceptional hand engraved artwork done by these seasoned artisans, over at Schaffhausen. 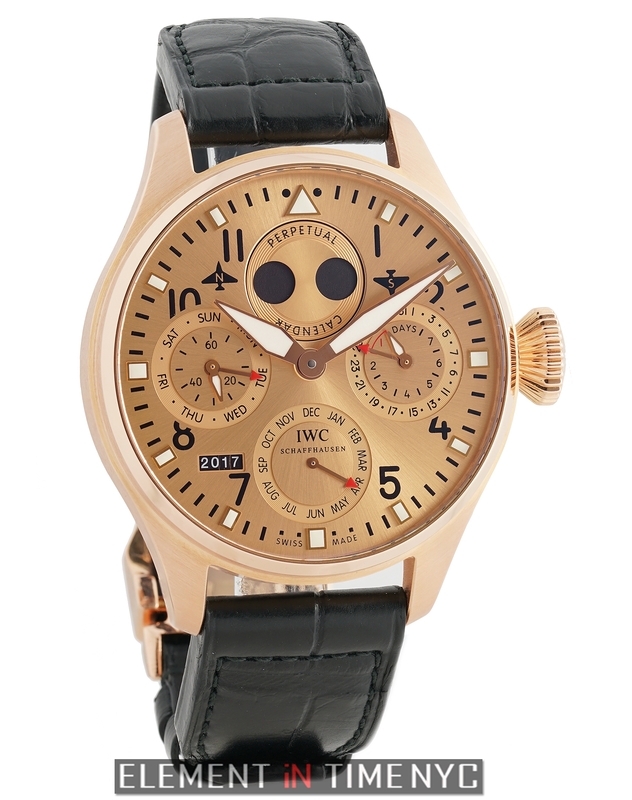 Equipped with a screw-down 18k rose gold crown, which assists with water-resistance being able to reach 30 meters (100 feet). 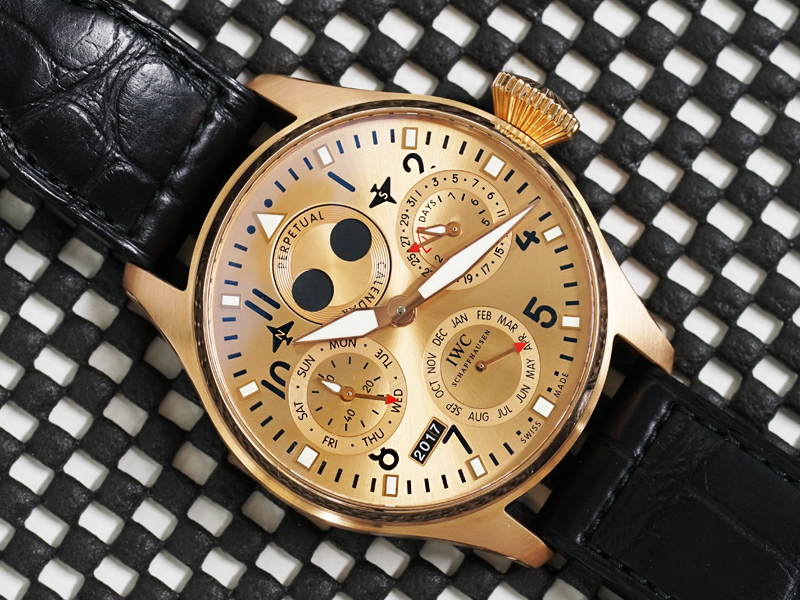 Time is exhibited on a gorgeous champagne dial with black Arabic numerals and small white hour index markers, while a ring of smaller black minute index markers circle the dial. Afterwards there is an array of complications packed on here. 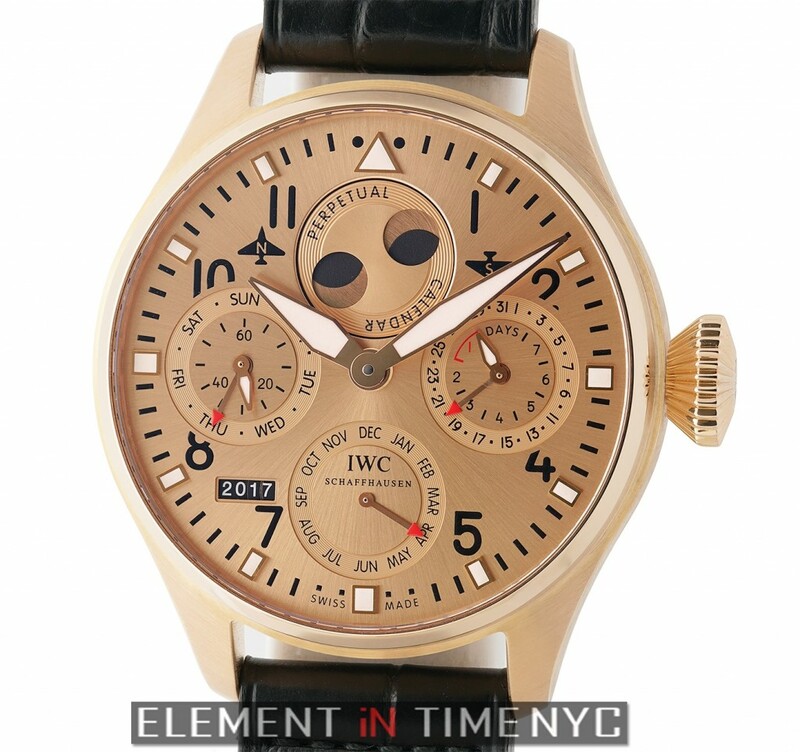 A perpetual calendar can be seen scattered about; a Moonphase with the northern and southern hemispheres represented (two small planes aligned with them to distinguish directions); a power reserve inside the 31-day calendar sub-dial. It’s also equipped with traditional sports watch luminescence; when in the dark a green lume emerges for the: hour index markers and the central hands, plus the hands in these two sub-dials pointing out the current day of the month and day of the week. 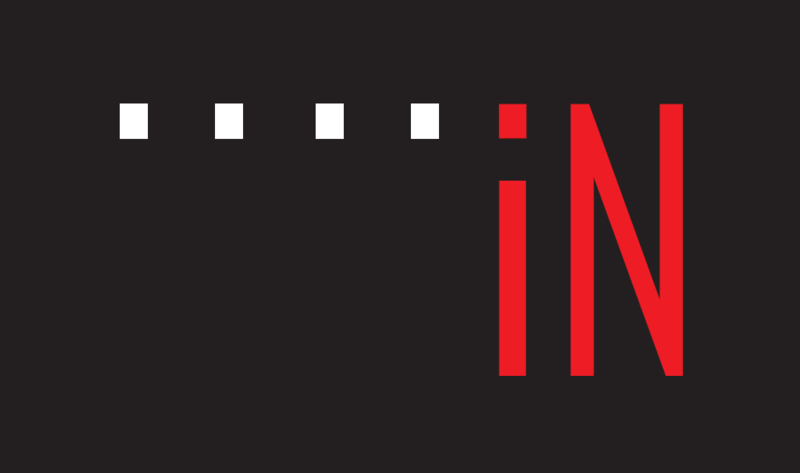 Offering an enhanced legibility of all the main features, while keeping some complications in the dark, avoiding an overload of information. Many of these details are expected to be found on an “instruments style watch”, like the kind we’d expect a pilot to gravitate towards. 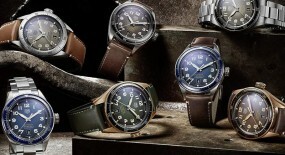 And a worthy pilot’s watch should tend to feature: the broad arrow hands, altimeter dials or air speed calibrations styles very reminiscent of 1940’s watches. 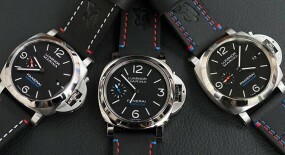 Which this timepiece has although it also carries much more. 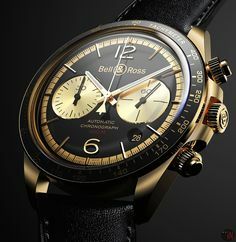 Actually if a 1940’s pilot saw this watch he’d probably not even think it was a pilots watch, but rather a timepiece from another planet, probably found near a U.F.O sighting. 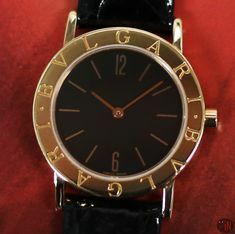 But, it’s an exquisite watch to gaze at, like a raw piece of gold. 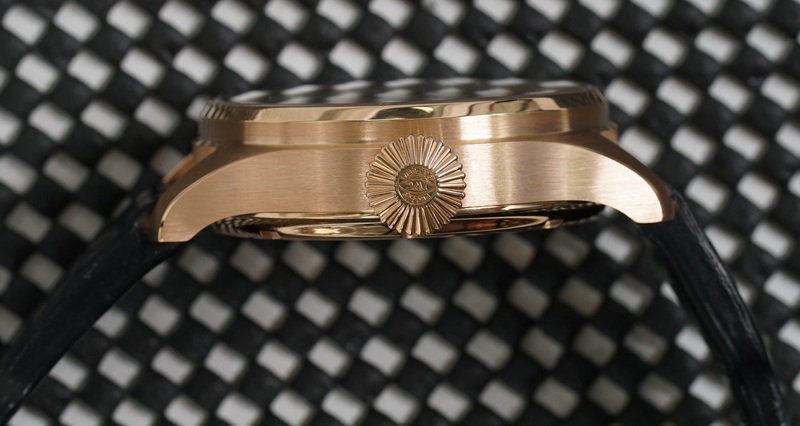 Its metallic rose gold sunburst finish dial just glows when the light hits it. Just try placing it in a sun-rays way and watch how it almost seems to beckon the rays towards it, as it immediately brightens up! There is a perpetual calendar here featuring IWC’s legendary “Kurt Klaus” single adjuster, synchronized perpetual calendar and Moonphase. You have the millennium, century, decade and the current year. And all those complications have been assembled mathematically and mechanically in order to be adjusted via this one big “onion style” crown. 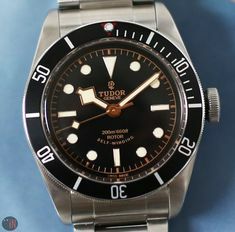 The crown alone is roughly 11cm in diameter, almost like those found on the Zenith watches, we’ve previously reviewed. It controls it all: so when you advance the date everything else moves in sequence. 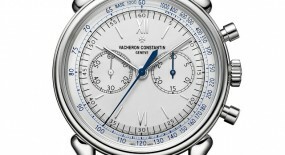 So, basically setting this perpetual calendar is as easy as advancing the date on a quick-set Rolex or Omega watch. 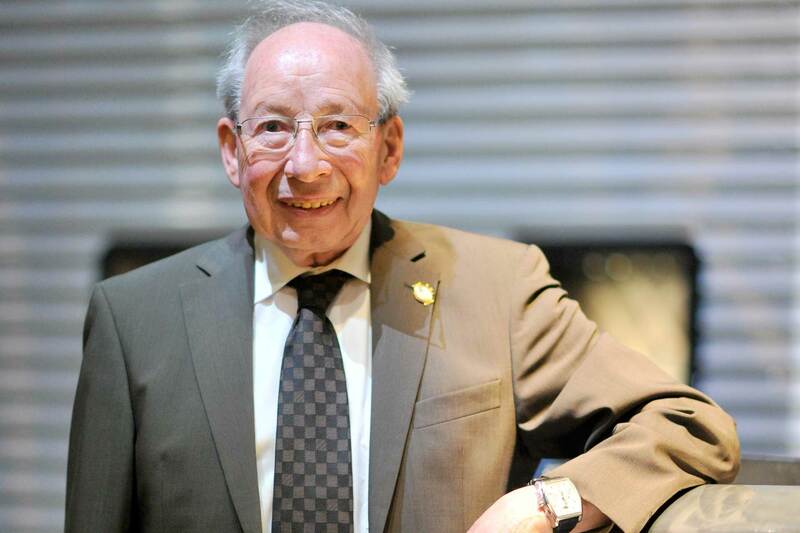 It’s been done in such a user-friendly way that there is no possibility of getting the dates out of sync. Even with so many complications crammed in there, there wasn’t a need to place an outer case corrector, adding dimples to the case. 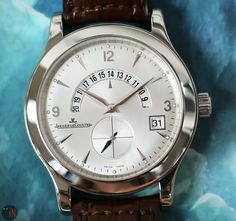 I’d say few horology brands have a superior crown setter, except maybe some of the Ulysse Nardin models, which are equipped with a “perpetual calendar” by Ludwig Oechslin. 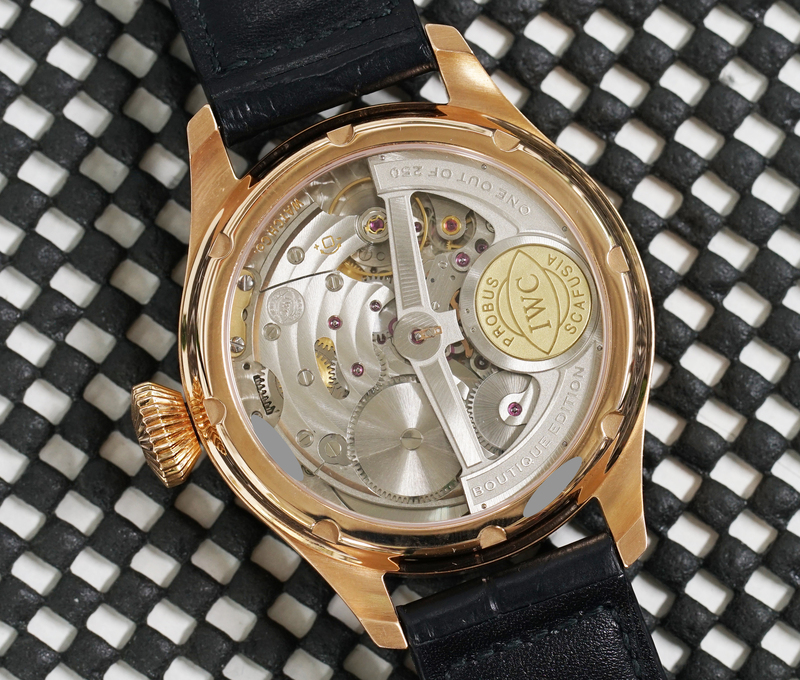 But, still IWC has some superb engineering going on within certain collections. 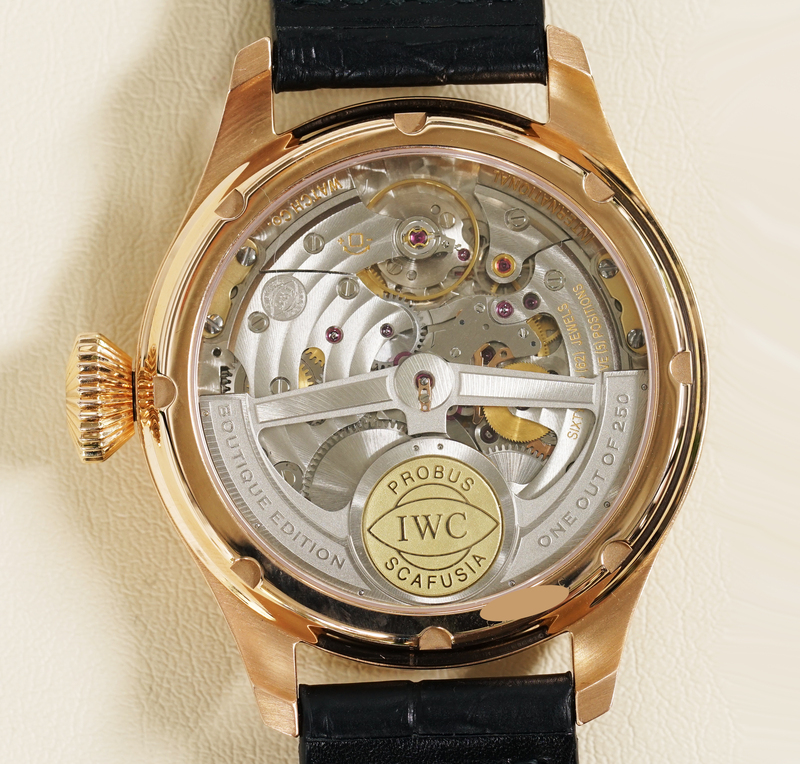 For instance this model is powered by a self-winding mechanical movement, in-house IWC caliber 51614 with 62 jewels and 21,600 vph. 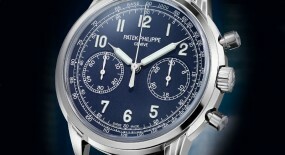 Power reserve can last up to an impressive 168 hours, when fully wound. 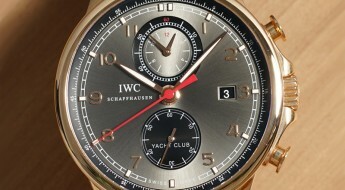 And IWC settles the score with Ludwig Oechslin’s unique Ulysee Nardin perpetual calendar complications, by using the immense automatic winding caliber 51614 contains. 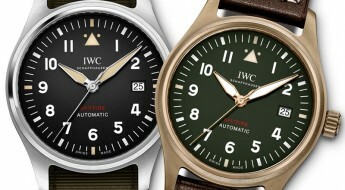 A movement based on IWC’s 5000 and 50,000 series of automatic movements. The basic family originated with the “Millennial caliber 5000” but here it’s immensely refined with an augmented beat rate of 21,600 vph. 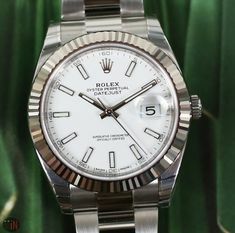 And the sport style roots of this timepiece don’t limit its self to the dial, since the movement itself is very stable. 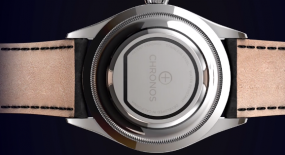 Much due to the coil which resists positional variation, no matter what way you turn the watch around; then further stabilized by the free-sprung architecture that resists variations caused by shocks or vibrations. 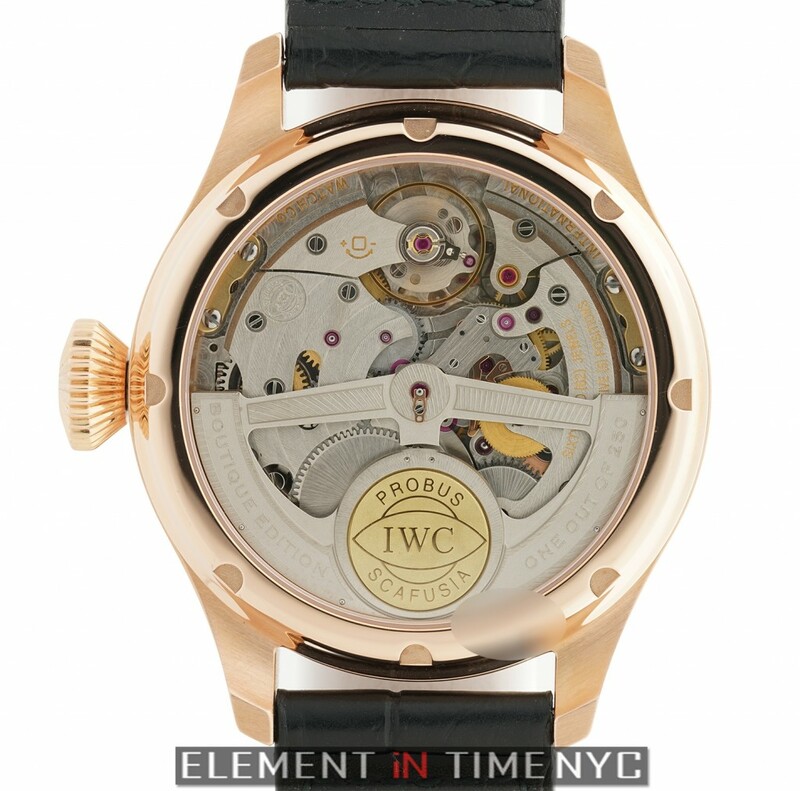 Also includes the iconic IWC Pellaton winding system which has been a signature component in many of their timepieces since the 1950’s. 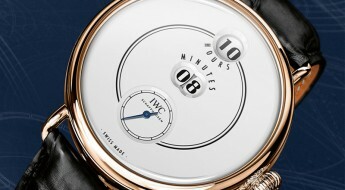 The system has also been shock protected which stands as another unique refinement IWC has given the automatic watch concept. Along with the Pellaton system that serves among other things to wind this immense main spring barrel containing 168 hours of power reserve! That’s 7 days without winding, yet hitting every beat and if that’s not impressive, wait! 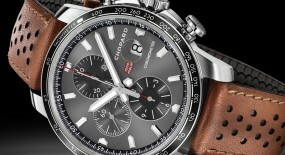 Because this timepiece actually can pack up to 8 days’ worth of power reserve. 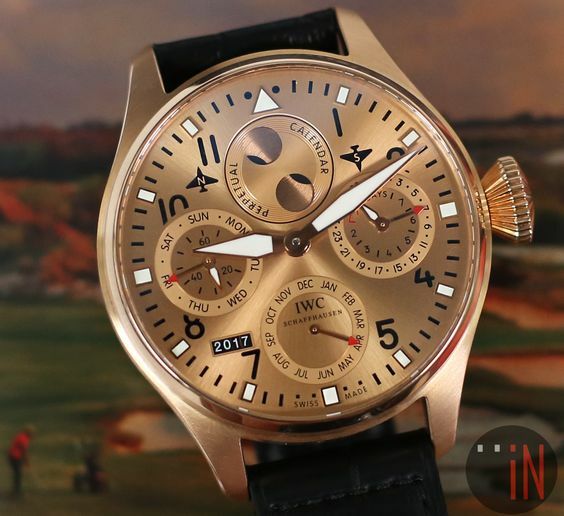 But, I guess IWC prefers to play it safe by only claiming 7 days’ worth of accurate and asynchronous time keeping, instead of 8 days. So, when power does run down, as soon as you begin to wind it that bit of unaccounted power immediately unlocks the main spring and the watch begins to beat again. 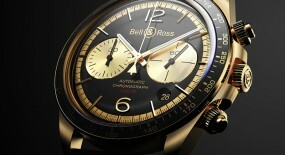 Refined unmentioned details for an exquisite timepiece.